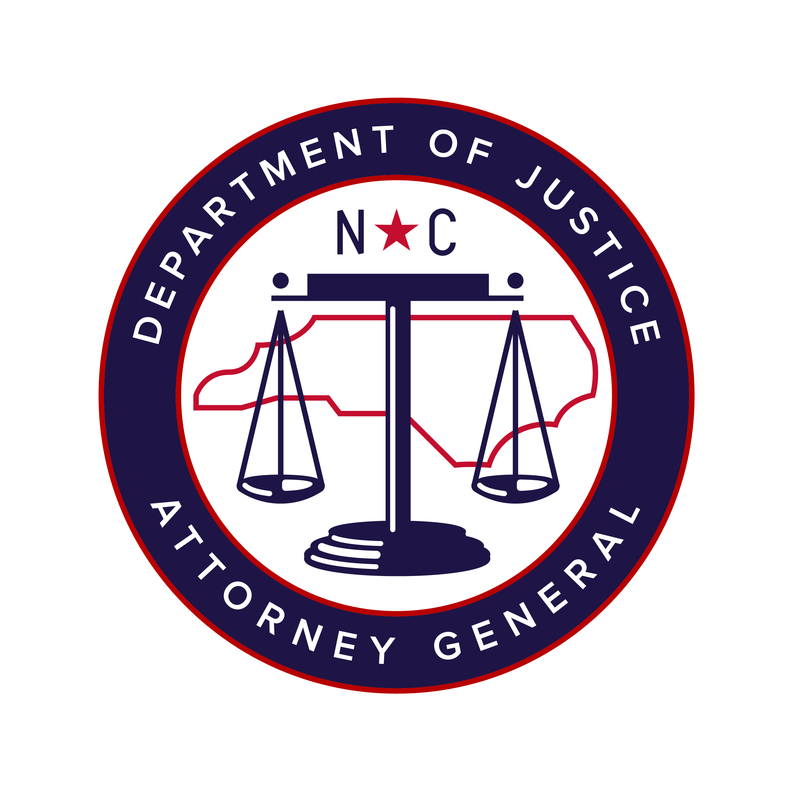 The NC Consumer Protection Division has received complaints from people who were sent medical supplies, especially back and knee braces, that they never purchased, and then harassed by robocallers to pay for the supplies. 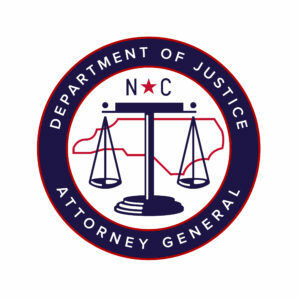 These scammers having been operating throughout the country, and the federal government recently charged 24 individuals for scamming people out of more than $24 million. Here’s how this scam usually works and what to do if it happens to you.